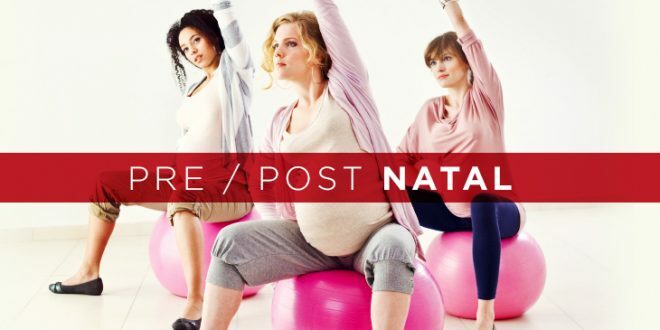 Having worked with mums both pre and post natal for almost a decade, I have discovered that there are many myths around appropriate ways to exercise during pregnancy and recover postnatally. 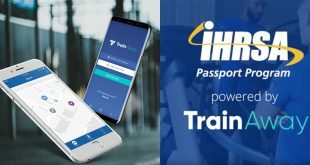 In this article I offer a different perspective on a number of these myths, providing tips for you to move forward with your clients more effectively and help more women experience life as a mother with the right information and education to make their exercise efforts more rewarding and enjoyable. In pregnancy, she can just keep doing anything so long as she ‘feels okay’. In pregnancy she should slow right down and make sure she is just doing gentle exercise. I’ve grouped these two myths together as they are completely contradictory, yet go hand-in-hand. It’s contradictions like this that can confuse fitness professionals and mums alike. and those that are afraid or just don’t know what is okay and what is not okay and so they will often stop doing anything at all. You must understand the pregnant body and how to assess and adapt from woman to woman. For the super enthusiastic woman you need to understand if her pelvic floor, abdominal wall and pelvis are all coping with the exercise she wants to do. Enlisting the help of a women’s health physiotherapist to help you determine this, could be one of the best things you can do for your pregnant clients. movement and strength training can be hugely beneficial to both mother and baby. Again a women’s health physiotherapist can help you in knowing where your client’s body is at and can also help to re-assure her that she is doing the right thing in continuing to exercise. You can teach your postnatal mum pelvic floor (PF) exercises and let her know that she is doing it right or not? If you haven’t heard it already you need to understand that the PF is an internal muscle. No matter how good we are as Fitness Professionals and no matter how well trained we are in pre and postnatal exercise we cannot and are not qualified to assess a woman’s PF. We can’t feel it through external touch and we can have no idea if a woman has good strength, endurance or even if she is activating correctly. 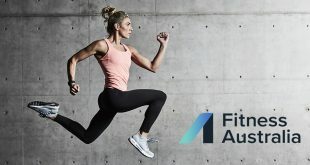 Research tells us that 50% of women that think they are doing a correct PF activation (a lift), are actually pushing out through – and could therefore potentially be overloading an already weak PF. Not to mention what happens when she consciously ‘lifts’ her PF at the bottom of a loaded lift – eek! Partner with a local Women’s Health Physiotherapist (WHP) and ensure all of your post-natal and mums with older children see them. Your WHP are your ‘eyes on the inside’. In my opinion they are THE most valuable relationship you can form in order to ensure you are looking after your mum-clients to the best of your ability. resting tone, strength and endurance and look for any signs of prolapse. Non of these conditions cause pain in your clients so they are difficult to properly detect in another way AND it means she is more likely to push-through symptoms such as incontinence in her quest for fitness goals and aesthetics because she is not in pain. If your clients ‘baby’ is older than 6-12months then she is no longer ‘postnatal’ and you don’t need to ask any further questions. In a lot of the work I do, I try and move away from the words ‘pre and postnatal’, and talk in more general terms about ‘mums’ – whether that mum is pregnant, six weeks postnatal, six years or 16 years postnatal. In fact you might find that it’s women with the older children that are living with what should be ‘short-term postnatal contraindications’ for years and no-one is talking about it. Ask about her birth and any left-over postnatal contraindications no matter what the age of her children. Can you think back to when you had your babies; what kind of a birth did you have? Tell me about your pelvic floor? Did you have any specific postnatal care through a women’s health physiotherapist afterwards? Have you ever been assessed by a women’s health physiotherapist? I ask all of my mums, no matter the age of their babies about their birth and early postnatal experience and often find they are living with incontinence or have a poor understanding of their body. Some of these women my suffer prolapse down the track that if they had been aware of earlier may have been avoided. 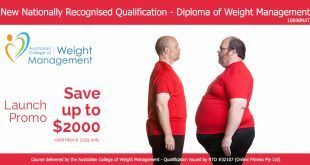 Again I would be recommending your client see a WHP if she is suffering ongoing symptoms as there are many things they can do to help and ensure your training sessions are helping rather than hindering any problems. 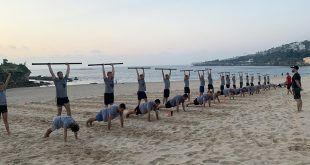 On a final note, remember, as a Fitness Professional you don’t have to ‘fix’ anything, nor are you qualified to do so, but I truly believe we are key conversation starters and can offer a degree of insight that could completely change a woman’s experience for the rest of her life through a few simple questions, recommendations and adapting her exercise and training to meet her where she is right now and ensure we ‘train to her weakest link’. If you would like to expand your knowledge in working with ‘mums’ contact jen@jendugard.com for details of the upcoming Safe Return to Exercise courses in Sydney, Melbourne and Perth. 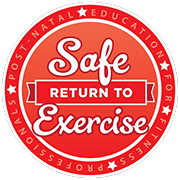 The Safe Return to Exercise course is NOT your average pre and post natal course; Safe Return to Exercise is designed to be THE fundamental learning for every Personal Trainer and Fitness Professional wanting to continue to train, keep safe and rebuild their female clients as they become mothers. The course is now also available to complete online. 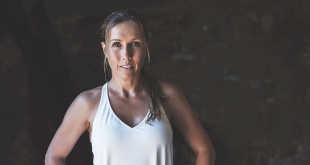 Article written by Jen Dugard for the What’s New in Fitness Magazine – Winter 2018 Edition.